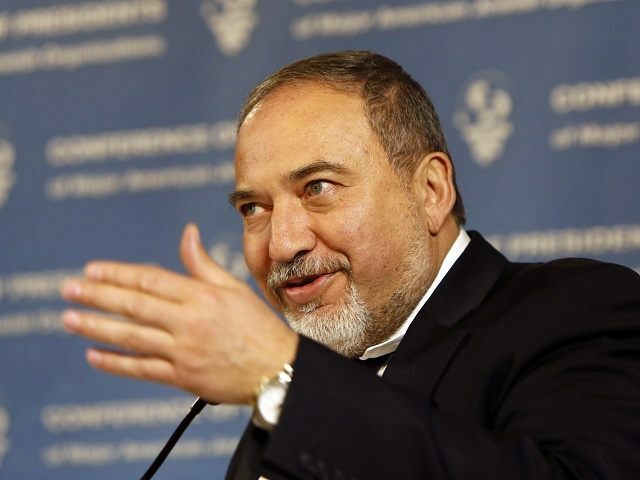 Top Palestinian newspaper Al Quds has come under fire for publishing an extensive interview on Monday with Israel’s new defense minister, the ultra-nationalist Avigdor Lieberman. Many in the Palestinian Authority and on social media accused the paper of “normalization” with Israel, as well as communicating the opinions of the “Israeli minister of occupation” to every Palestinian household. The Palestinian leadership largely considers all of Israel to be “occupied” territory. In the interview, Lieberman shared his views on the Palestinian leadership, charging they are incapable of engaging in a meaningful peace negotiation with Israel. He also said that Jewish construction in the West Bank would continue. Lieberman went on to say that if Hamas put an end to rocket fire on Israel, the government would consider giving Gaza free maritime access. A particularly harsh criticism came from Nasser Abu Baker, the head of the Palestinian Association of Journalists and an official in the Palestinian Ministry of Information. Social media users were equally acerbic, and attacked the paper with the hashtag #Normalization_media. كيف نقبل على أنفسنا كإعلام فلسطيني استضافة قادة جيش الاحتلال ومن يقتلنا يوميا! تجاوزوا التطبيع بمراحل حتى وصلوا للخيانة ! Journalist Ali Obeidat called for a boycott of the newspaper.